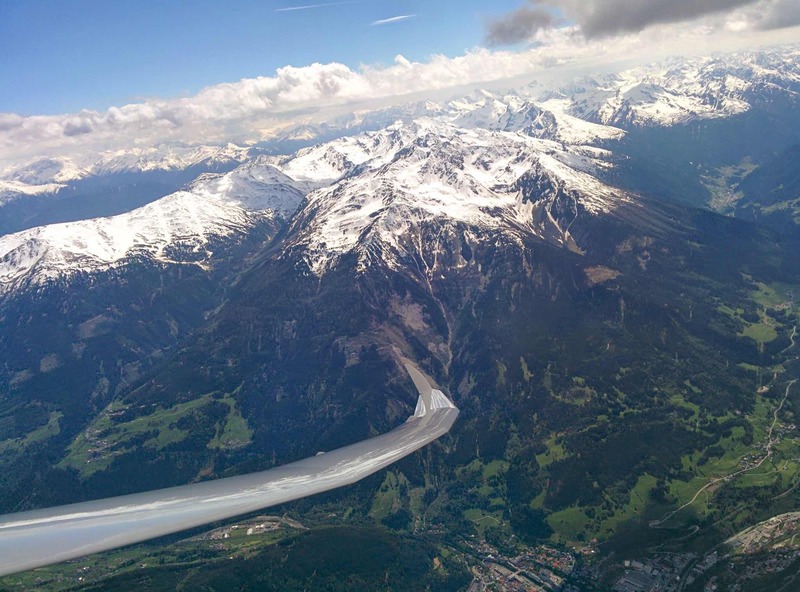 I work as a software architect and team and project lead for itemis AG in Stuttgart, Germany. Since joining itemis, I am mostly working on mbeddr - a set of integrated and extensible languages for embedded software engineering. Mbeddr is based on Jetbrains' MPS which is a great tool for language engineering. Together with my team, we also help customers to apply the same methodology to other domains ranging from robotics to insurance and tax rules. For many years I have been regular speaker at various conferences, (co-) author of various articles, academic papers as well as a book on OSGi. I also helped to organize various software conferences as a technical program chair as well as a member on program committees. My full CV can be downloaded here. 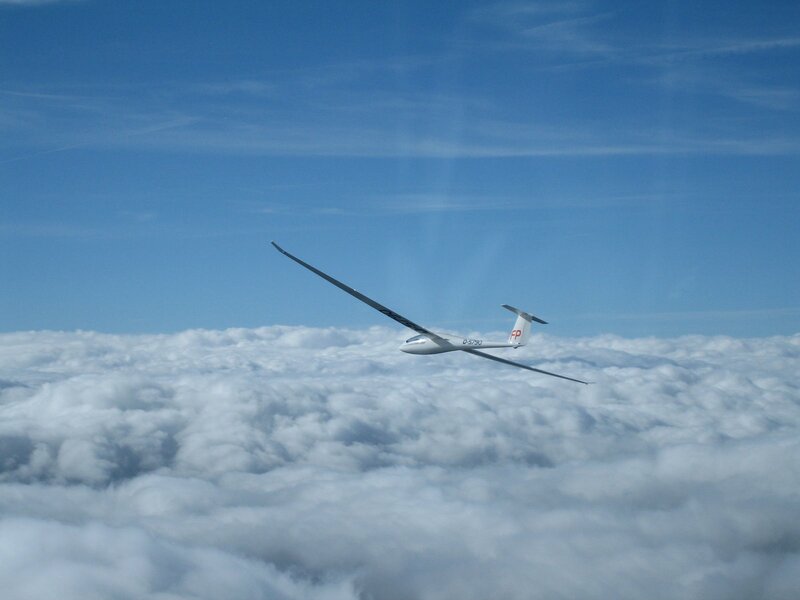 In my spare time I am an enthusiastic glider pilot mostly flying out of Giengen/Brenz. My (mostly) professional profiles can be found at the following locations. I try to keep them up-to-date regularly.